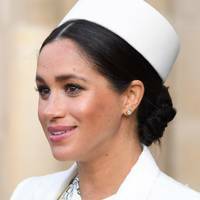 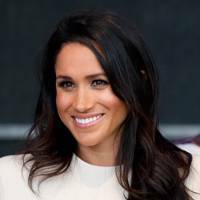 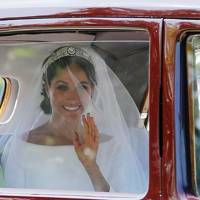 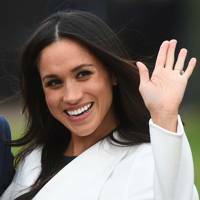 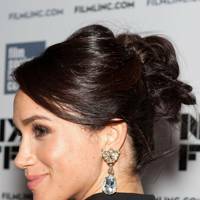 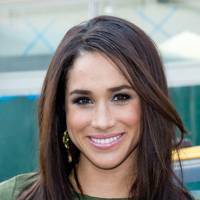 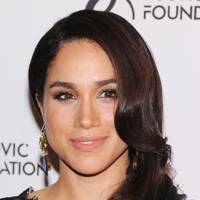 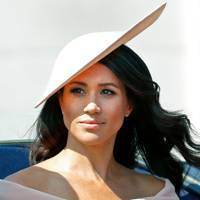 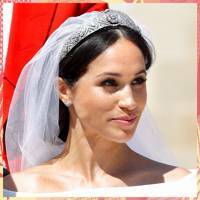 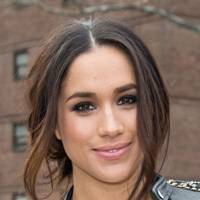 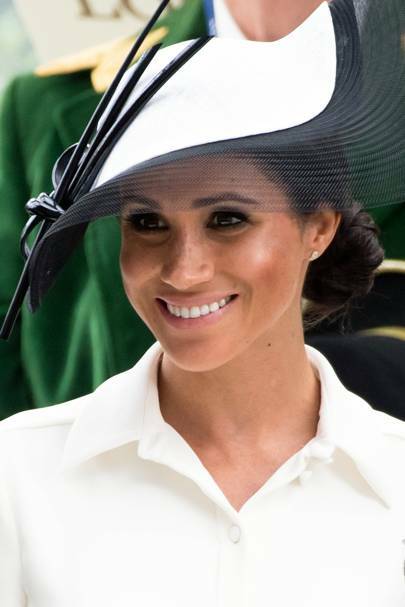 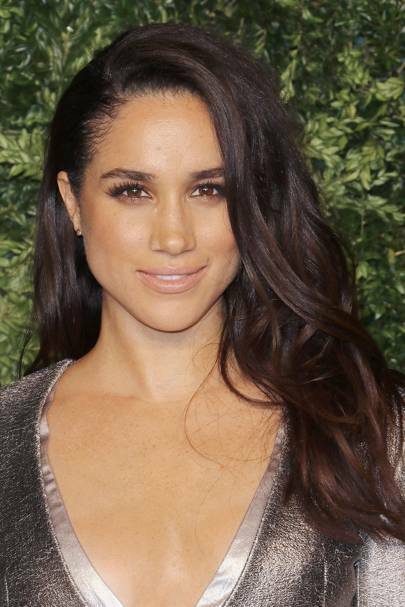 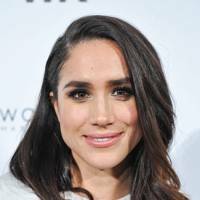 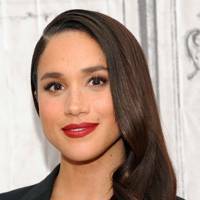 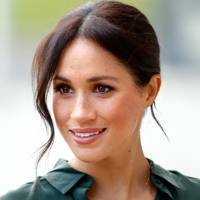 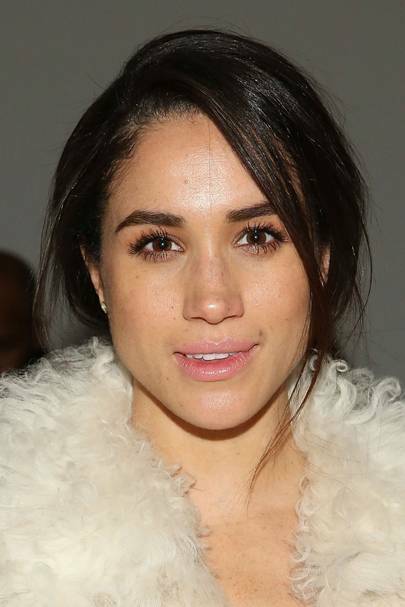 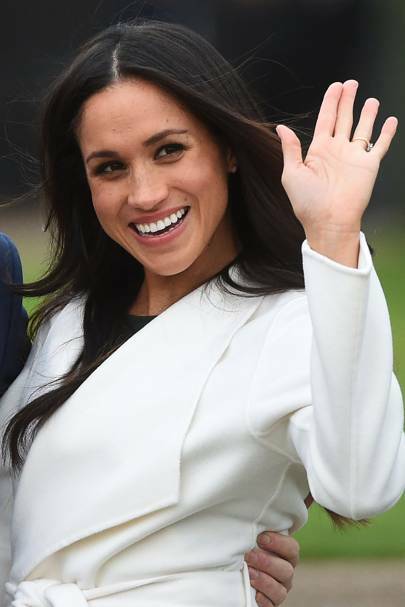 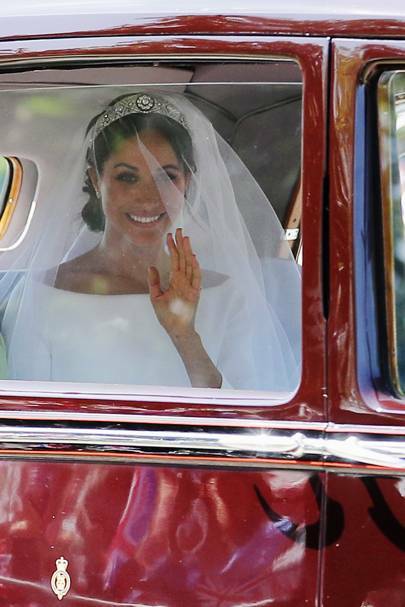 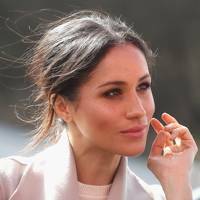 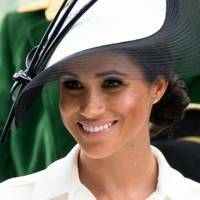 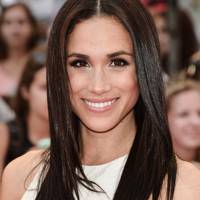 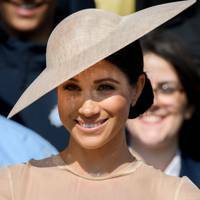 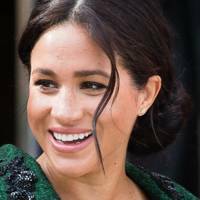 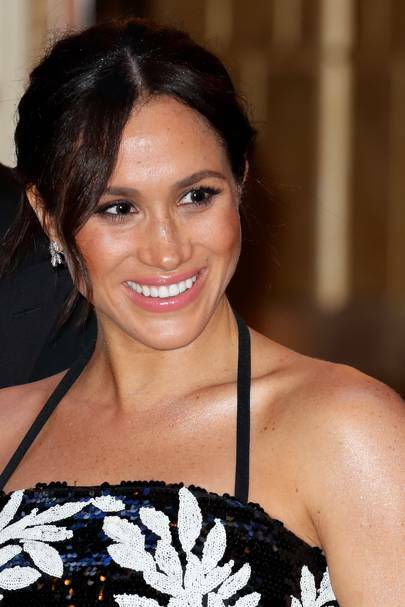 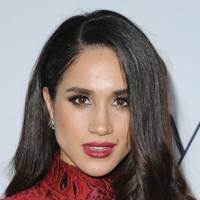 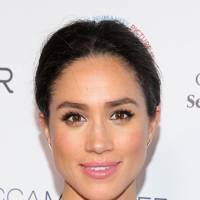 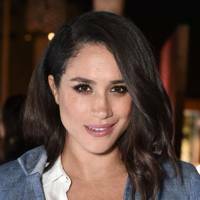 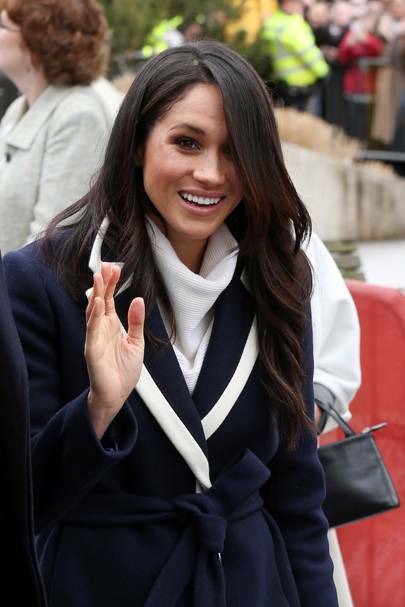 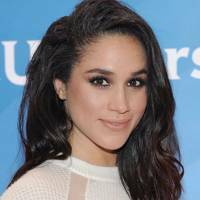 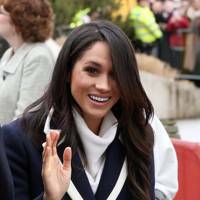 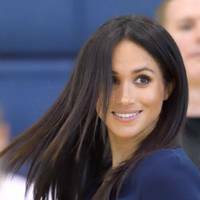 Meghan Markle has previously spoken out about the racism she's received during her career and now Prince Harry's girlfriend has revealed that magazines continue to airbrush out her freckles and whiten her skin tone. 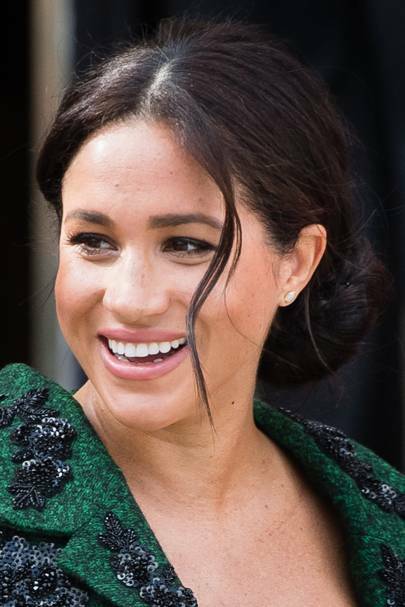 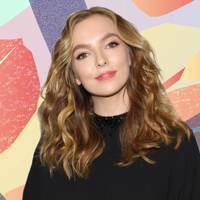 Calling it her biggest "pet peeve" the actress spoke to Allure about he difficulty of her "ethnically ambiguous" appearance. 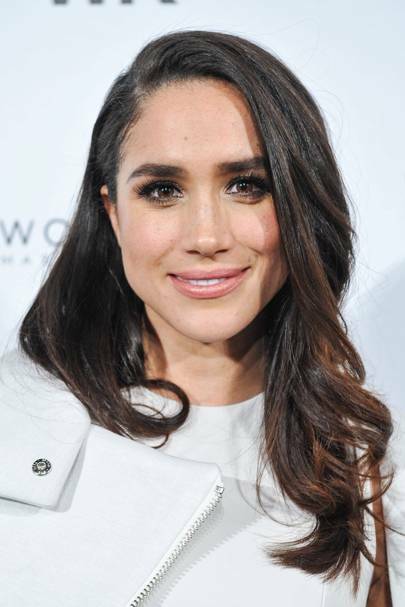 Speaking of casting directors' attitudes to her, she said: "Was I Latina? 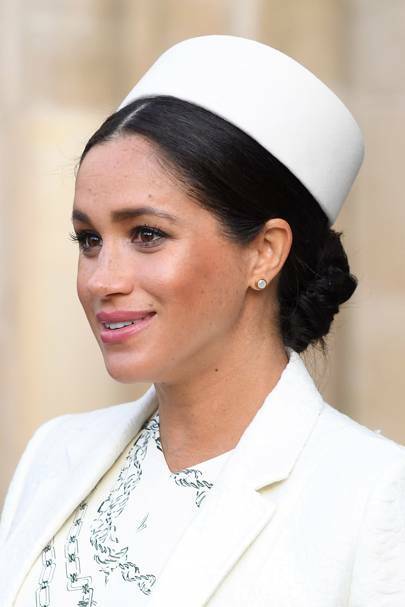 Sephardic? 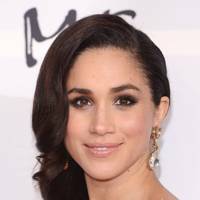 Exotic Caucasian? 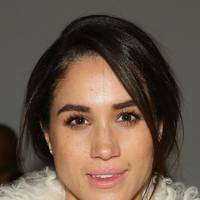 Add the freckles to the mix and it created quite the conundrum." 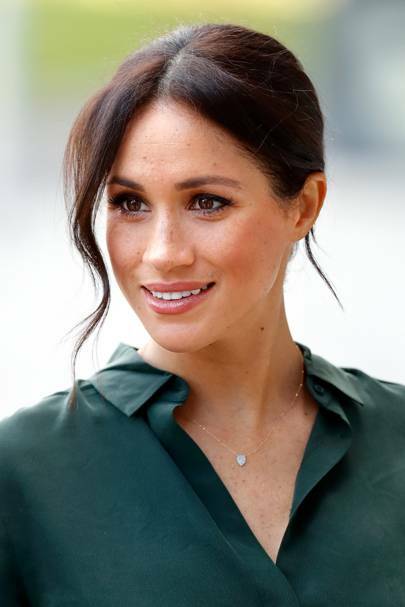 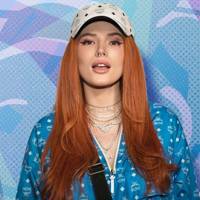 Passing on advice that she'd received from her father to her "freckle-faced friends out there" who might be struggling to embrace their identity, the United Nations Women's advocate, said to remember that "a face without freckles is a night without stars." 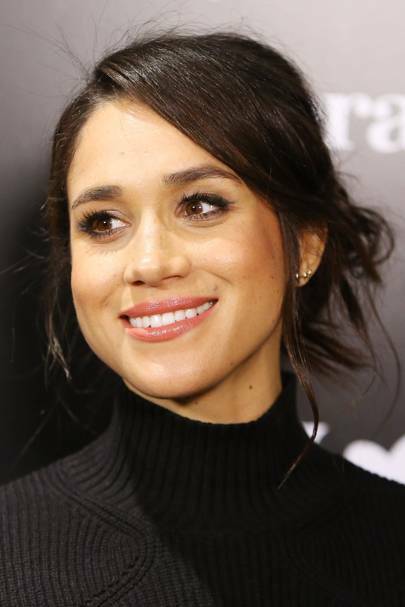 The 35-year-old also shed light on her experience of growing up and how being bi-racial has affected her in the industry. 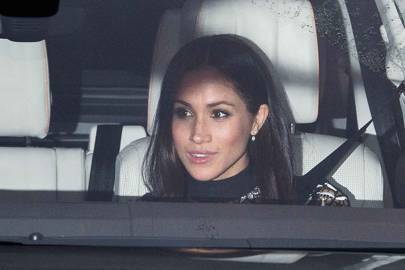 Meghan says she remembers being seven years old and her mother picking her up from her grandmother's house. 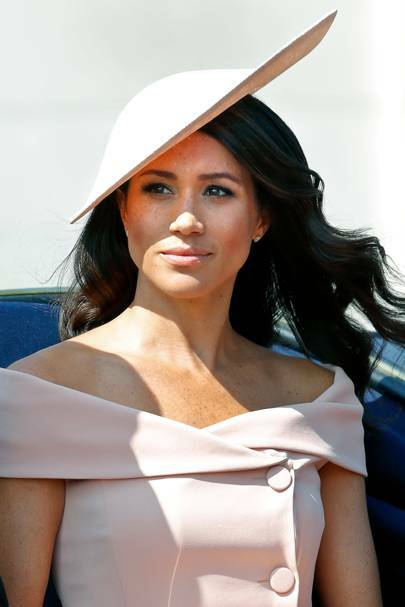 She told Allure: "There were the three of us, a family tree in an ombré of mocha next to the caramel complexion of my mom and light-skinned, freckled me. 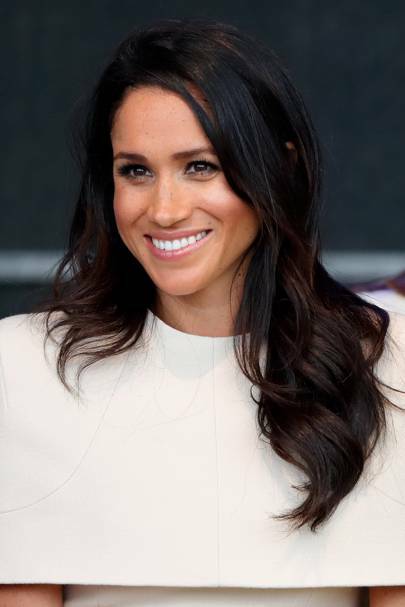 I remember the sense of belonging, having nothing to do with the colour of my skin." 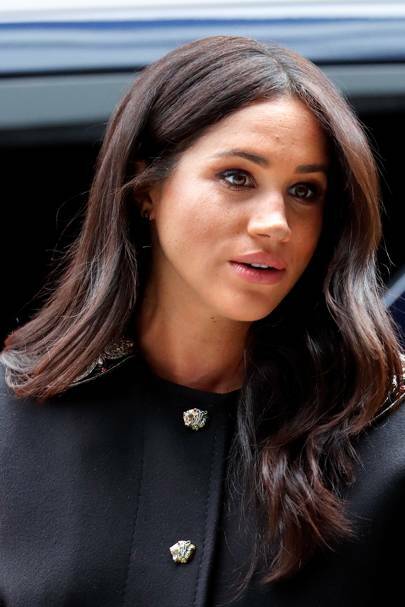 She said it was only as she grew older and attended Northwestern where they explored colourism that she discovered feeling "too light in the black community, too mixed in the white community." 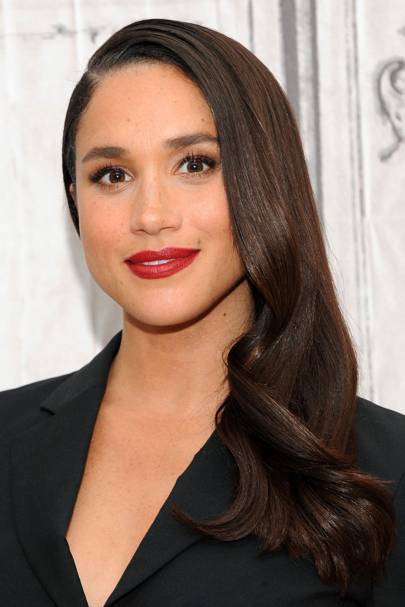 Markle who currently stars in US drama Suits was born to an African-American mother and a caucasian father. 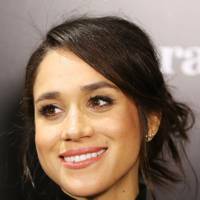 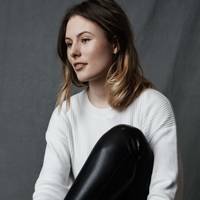 Her relationship with Prince Harry was confirmed in November last year.